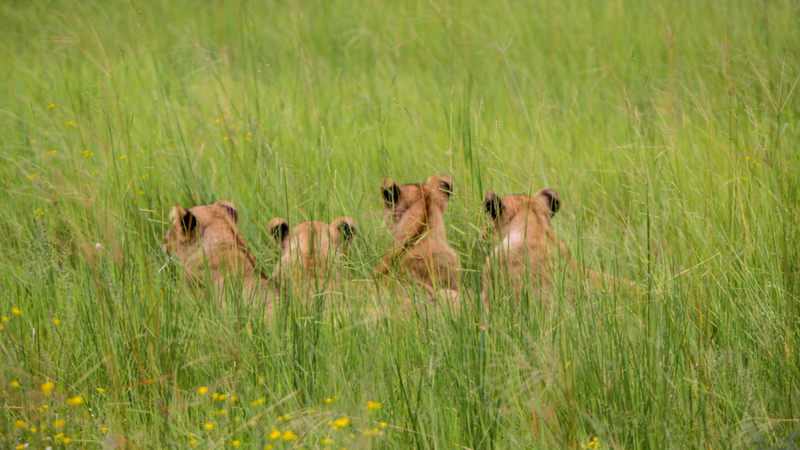 "Safari365 put together the most amazing safari for us. 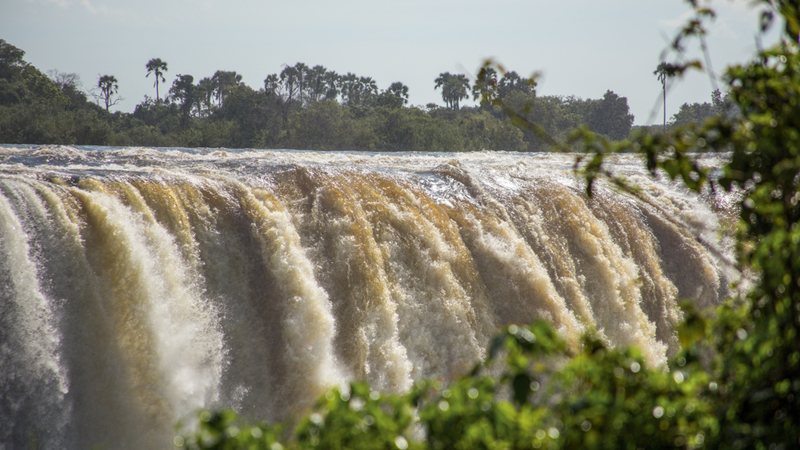 We spent two nights at Victoria Falls Safari Lodge, had a land transfer into Botswana to spend two nights in Chobe National Park at Chobe Game Lodge before taking a light aircraft flight to Machaba Camp in the Okavango Delta for two nights. Everything was organised perfectly and everything went off without a hitch including airport transfers and light aircraft flight times. The inclusions such as guided tours, game drives and river cruises were incredible; not to mention the meal and drink inclusions! The places of accommodation that our consultant Dianne recommended were superb. Dianne was so patient with all of our questions (I was coordinating a group of seven) and she arranged an itinerary based on everything we asked for; dates, length of time, and places to visit. After Dianne completed her term with Safari365, Senior Travel Specialist Romy Childs took over and she was always just as helpful with getting us ready for our trip. Overall, I found the whole experience of service from Safari365 to be exceptional and the trip they put together for us was truly a once in a lifetime experience that we will never forget! I would definitely recommend Safari365 and wouldn't hesitate to use them again if ever I get back to Africa!" Looking to go on your own dream trip to Victoria Falls and Botswana? Start planning your safari today!